(3.1/5) Baserat på 44 betyg. 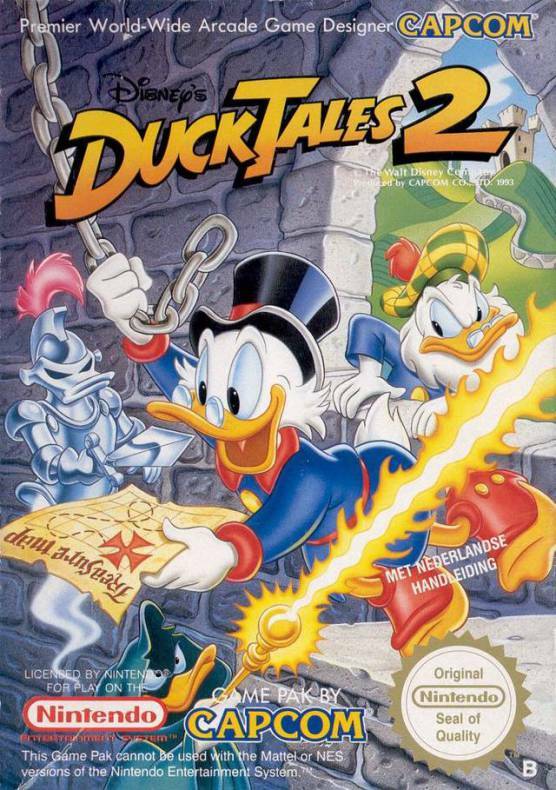 Scrooge McDuck is hot on the trail of the richest adventure ever. Pieces to the map of the Lost Treasure of McDuck have been scattered across the globe, and Scrooge must find them before the greedy Flintheart Glomgold grabs them. 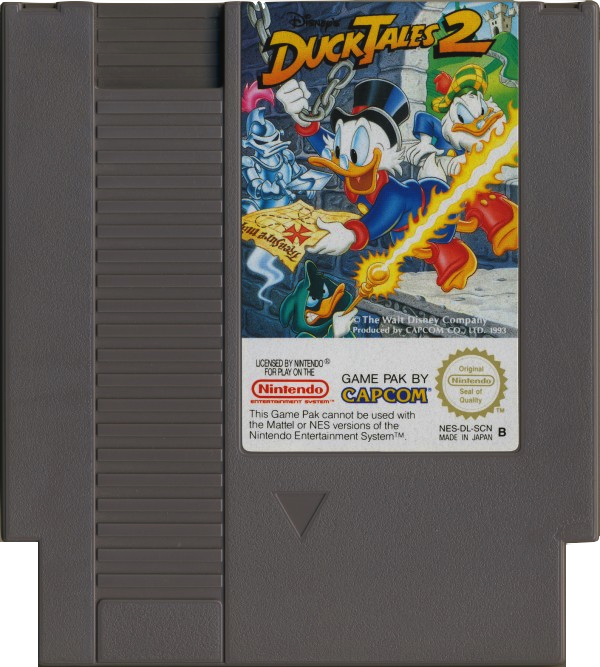 It's going to be a race to the finish as both of them try to find the treasure and become the richest duck in the world! Join Scrooge and his nephews as they explore the ancient pyramids of Egypt and do battle with swash-buckling pirates in the Bermuda Triangle. Help them search the haunted halls of an ancient Scottish castle and scale the watery heights of Niagara Falls. 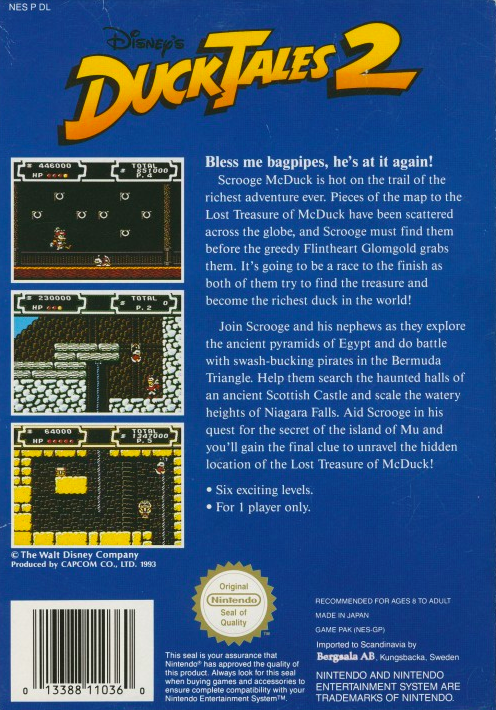 Aid Scrooge in his quest for the secret of the island of Mu and you'll gain the final clue to unravel the hidden location of the Lost Treasure of McDuck!